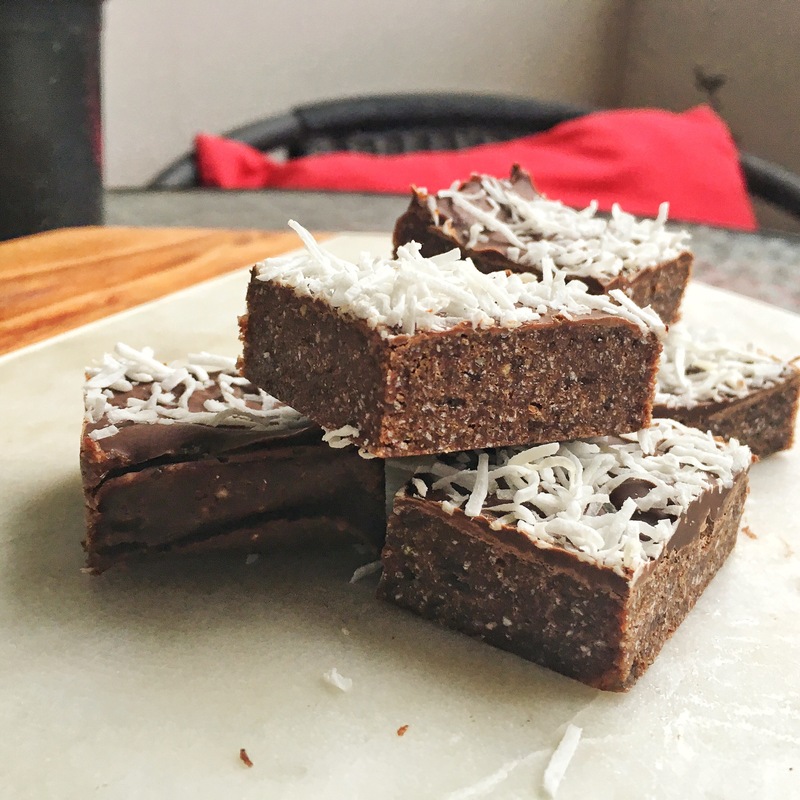 This healthy raw slice is the perfect treat for any occasion, whether it be a special occasion or just to cure your mid-afternoon sweet tooth you can’t go past it! We love making it as part of our Sunday meal prep – it will keep us going all week minus the guilt! 1. Line a 15cm x 15 cm tray with baking paper, set aside. 2. Combine all ingredients in a blender or food processor until they form a fudge like consistency. You may need to add a bit of extra water if too dry and crumbly, add extra coconut if too wet. 3. Press mixture into pan and refrigerate for 1 hour. 4. Icing is optional but recommended. Melt chocolate and spread evenly over cold slice. Top with extra shredded coconut. 5. Further refrigerate for 4 hours (freeze if limited on time) before cutting into small 3cm squares. Previous Post The Phirst Official Pho Festival Is Here!